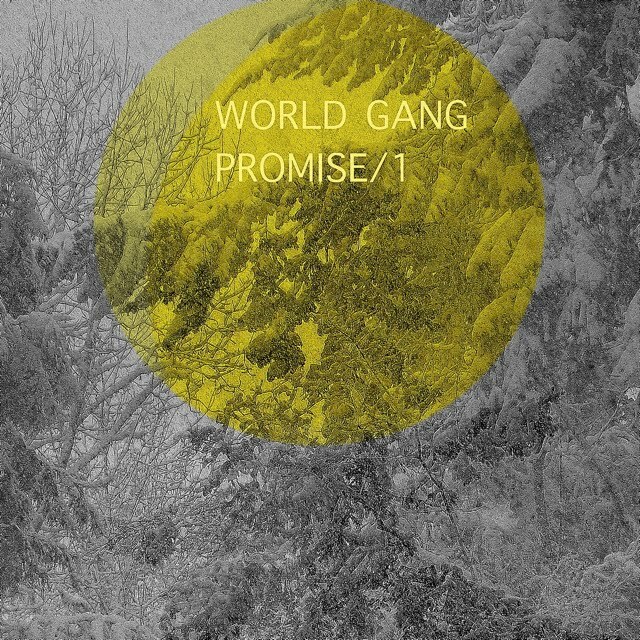 Atlas and the Anchor: Free Friday: World Gang - "Promise 1"
World Gang is the ambient electronic project of Jeremiah Green of Modest Mouse and Darrin Wiener, a.k.a. Plastiq Phantom. 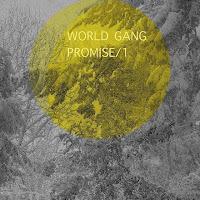 They weave psychedelic synths and jungle rhythms together on their stunning new single, "Promise 1", which clocks in at nearly fifteen and a half minutes. Also on June 10th, they will release a new recording titled, Live at the ENDOFTHEWORLD 3/11 which includes four new tracks that were performed live at the End of the World, in Port Townsend, WA back in March.